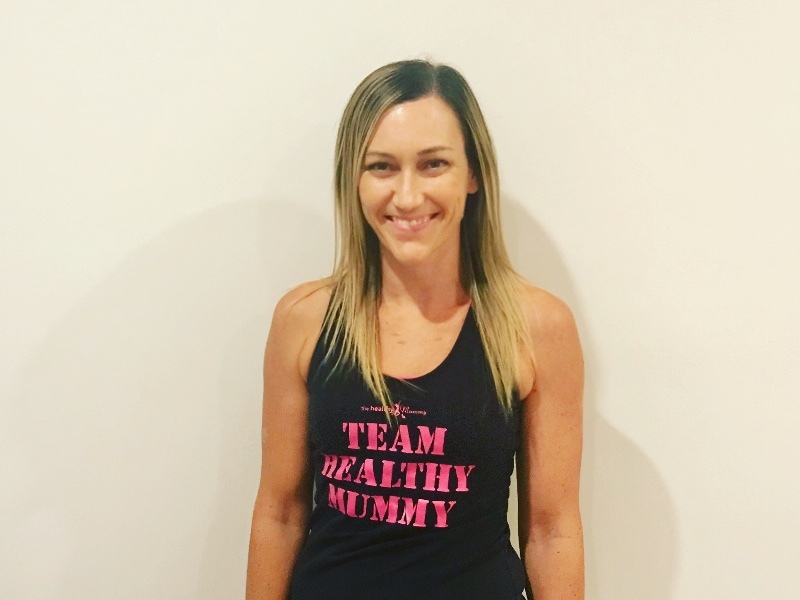 Hi, I’m Caren and I am the Healthy Mummy Consultant for the Hills District, Sydney! I have two little boys who certainly keep me on my toes! I put on 25kg during my first pregnancy and I had a really hard time losing it. I ate terribly, I did not exercise, and I was lost, lonely, and miserable. I discovered The Healthy Mummy when my first son was four months old and I have never looked back! I lost my baby weight and my husband lost 15kg too! When I fell pregnant with my second son I was determined to have a healthy, happy, pregnancy and, by following The Healthy Mummy program I did! I ate well, I exercised, and only put on 10kg and returned to pre-baby 2 weight very quickly! But more importantly, I have loads of energy to keep up with my boys and deal with life as a busy Mum, wife and small business owner! I love ice-skating, Zumba and have a new love of running and Bikram yoga! I now love trying new things, meeting new Mums and I am finally at a place where I love the skin I’m in! I appreciate my body, flaws and all, and I want to help others find their self-acceptance!